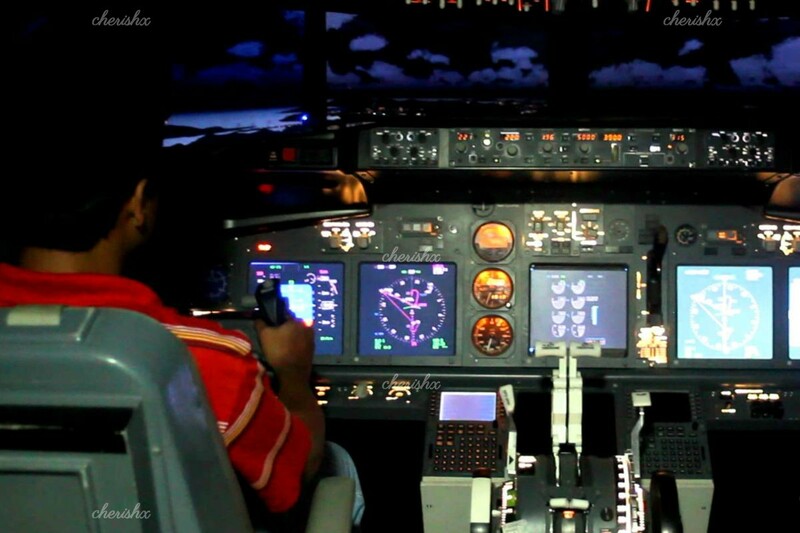 The real chance to fly like a pilot in a simulator, Go flying! We all dreamt about being pilots when we were kids, we all wanted the chance to fly the aircraft that we saw flying in the air and got excited seeing it. The giddiness that we had on our first aeroplane ride and the thoughts running in our mind about how great it would have been if I was in that cockpit with the pilot. Your chance is here, grab this experience and fly. The technical realities sometimes gives us opportunities to chase our dreams, fly like a pilot, be like a pilot, feel like a pilot and learn to fly in the Forum Mall, Bangalore. Technology has evolved and in its evolution the simulators to create virtual reality for you were born. 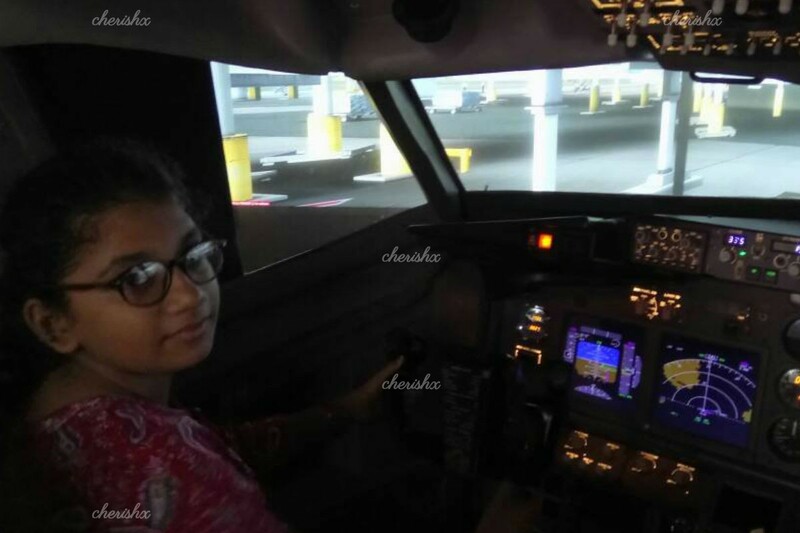 Flight Simulators allow you to experience everything that pilot does on a real flight and this way you can be a pilot as well. The experience includes three 15 minute simulations for you and will begin with the trained instructor who will train you for the simulation and then the plane is yours! The Boeing 737 - the most common commercial airline simulation will make you feel like a real pilot and The Fighter Jet will stir the feelings of patriotism of a military pilot in your heart. The general aviation will feel like real flying. Excited by the magnificence of the cockpit with all the instrumentation, controls and so much fun to offer. Take this quick 15 Minute experience to ward off the apprehensions and let the Pilot within take control. A quick but a full flight experience including take-off and landing, will open up a Pilot’s world to you. Decide any city of your choice across the globe, including the magnificent Dubai, gorgeous Maldives, lovely Paris or the grand Manhattan skyline. Feel like a pilot and grab this experience soon. There are several customisations to be added which you can look at the next page where you can extend the duration of your experience or have welcome drinks, cake and bouquet and decorations with balloons which can make the experience very romantic, you can get the certificate of flying as well or you can see the welcome message at the centre when you come to fly. Your plane is waiting come get on it and fly!